Last month, REN launched their first ever exfoliating tonic treatment and it quickly became one of the most anticipated skincare releases of the year so far with stock flying off the shelves. I was lucky enough to get my hands on a bottle and have been testing it out for around 4 weeks now to see if the hype is justified. 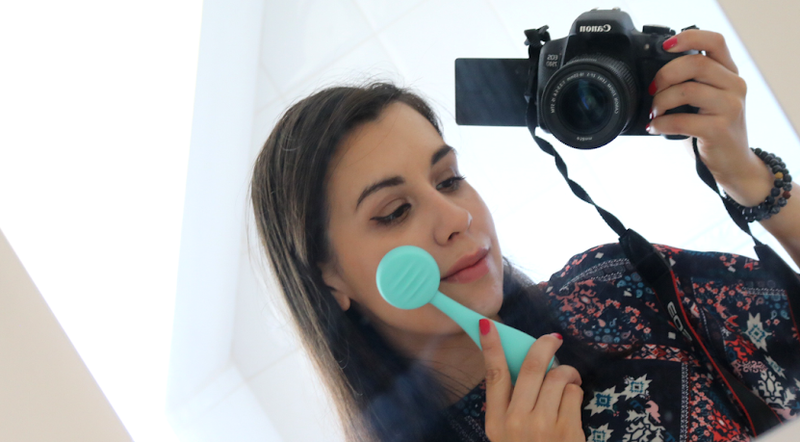 Why Do I Need An Exfoliating Tonic In My Skincare Routine? 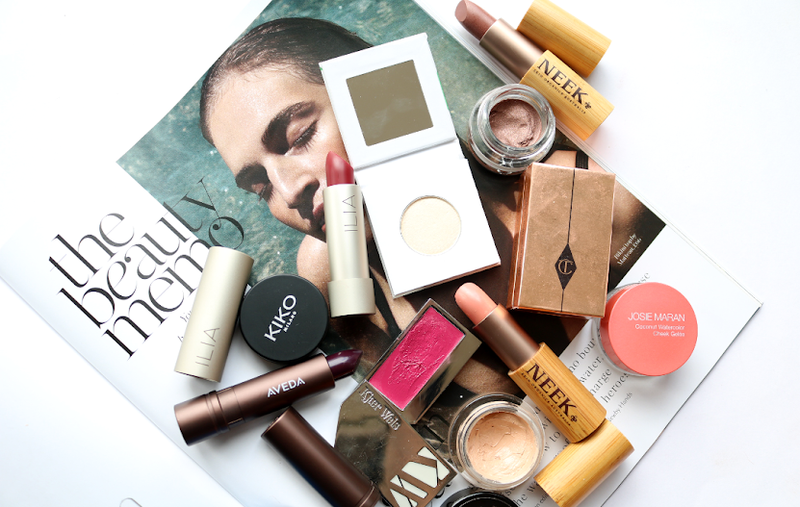 A couple of years ago, I had never head of AHAs before and now they're popping up in so many different brands' skincare ranges that it's hard to keep track! 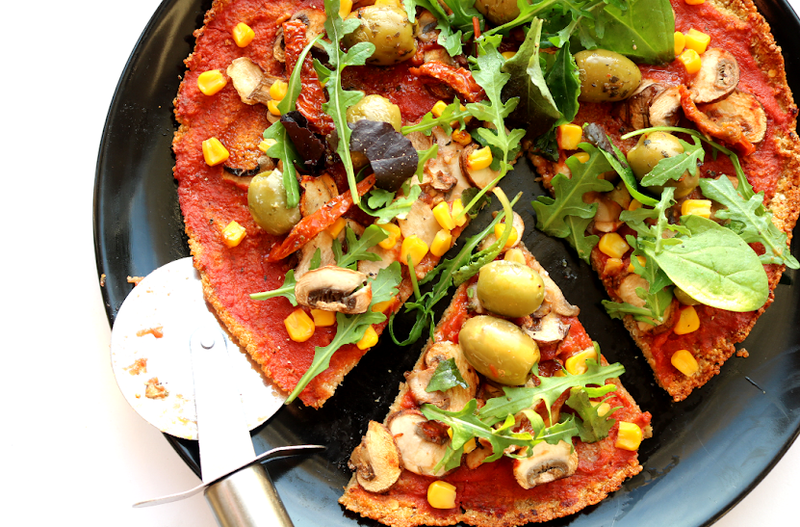 If you're new to the world of AHAs, they are a group of chemical compounds called Alpha Hydroxy Acids and they can either be derived naturally (from sugars, fruits, milk etc), or created synthetically. The two that are perhaps the most well known and used in skincare are Glycolic Acid and Lactic Acid. Due to their compound structures, AHAs are known as 'chemical exfoliators' (as opposed to manual exfoliators which contain physical scrubby bits), so they're incredibly useful to have in your skincare routine if you want minimized pores, smoother, brighter, clearer skin, and a more even complexion overall. They effectively dissolve the dull, dead skin cells and can penetrate the skin deeper, yielding more noticeable results. Exfoliating tonics can be used by all skin types and they are particularly useful for those who have oily, congested and blemish-prone skin which can be aggravated by manual exfoliators. However, it's worth noting that sensitive skin types should always do a patch test before using a product with AHAs in it, and it's also best to start off with a lower concentration as a precaution if you're new to them. REN's Ready Steady Glow Daily AHA Tonic is a really good starting point if you want to introduce some AHAs into your skincare routine. Formulated with key bio-actives such as Lactic Acid (from yeast fermentation, not milk so suitable for vegans to use), Azelaic Acid (from grains) and Salicin (from White Willow Bark), this tonic will exfoliate, brighten and resurface your skin, but it's gentle enough to use every day. I've been using it in the evenings after cleansing and I saw a noticeable difference in my skin after about a week - bearing in mind though that I've regularly been using AHAs for about 2 years, so if you haven't tried them before, you may see a change straight away! 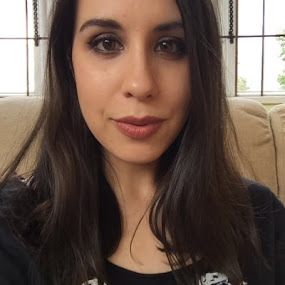 My skin feels smoother, looks brighter and I've noticed that blemishes disappear a lot faster, especially if they pop up during 'that time of the month'. 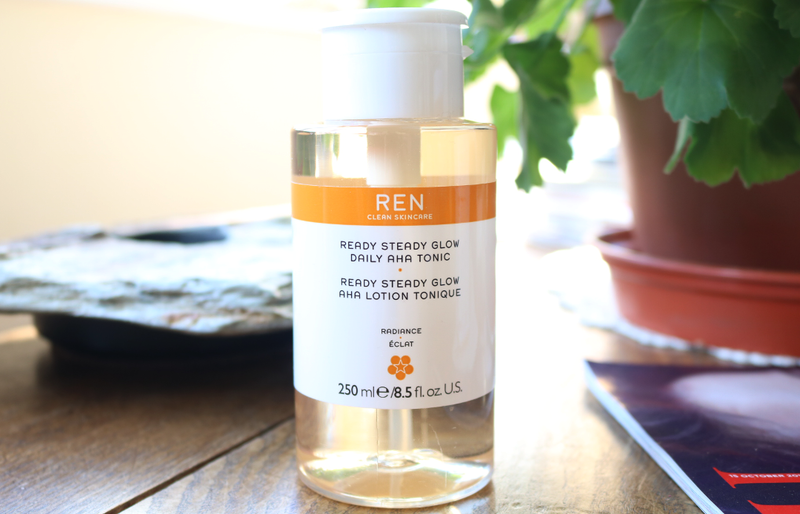 REN's Ready Steady Glow Daily AHA Tonic has a convenient inbuilt pump dispenser, so all you need to do is flip open the lid, place your cotton wool pad on top and press down until it's saturated. Swipe it all over your face like you would any other toner, but take extra special care to avoid the eye area. You can use this one daily, and I'd recommend using it in the evenings after cleansing and before applying your serums and moisturisers. 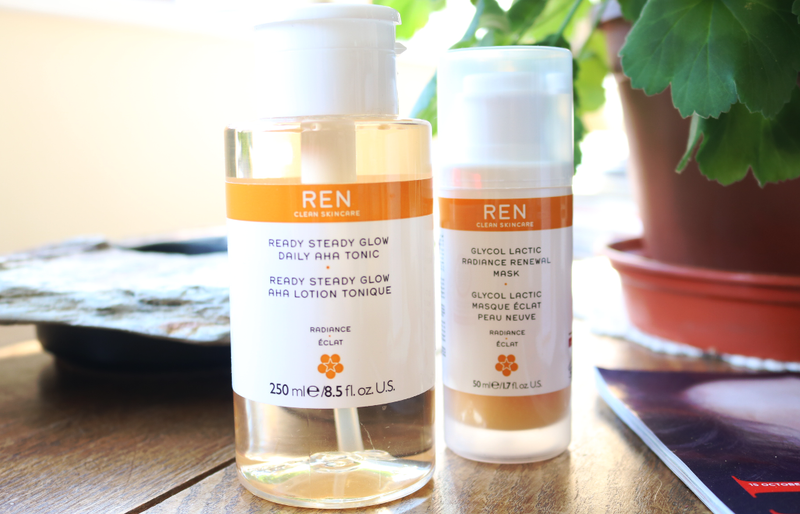 This product joins REN's brilliant Radiance range which also features their popular Glycol Lactic Radiance Renewal Mask (pictured above) and Wake Wonderful Night-Time Facial, two products that I regularly use and love! Do you use exfoliating tonics / AHAs in your skincare routine? This sounds good, I would definitely like to give it a go.